Includes 2 diaphragms with base blocks and chamber blocks. Also Includes Filter, Filter Packing, & Instructions. 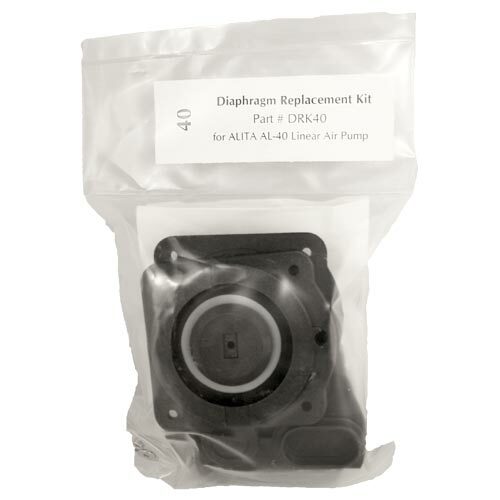 Fits Alita AL-40 Linear Air Pump.